March is finally here, which means publishers are hard at work getting their games finalized for the upcoming convention season. Which games are you most excited about this year? If you are curious as to what the BGQ staff has their eye on, check out our Top 10 Anticipated Games for 2018. But in the meantime, on to the campaigns. 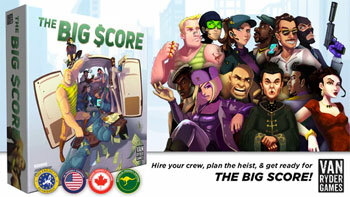 The Big Score is a competitive heist game for 1-6 players that features card drafting and press-your-luck gameplay! Ride a rocket to extraordinary destinations. Gather crystals during your travels. 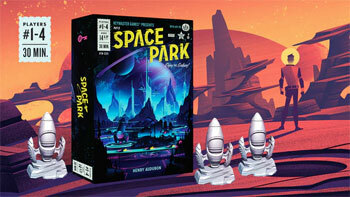 Become the Galaxy’s next great explorer. 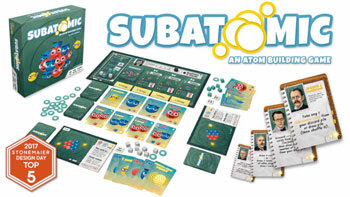 A deck-building game where particle physics & chemistry collide! Use quarks to build subatomic particles & particles to build Atoms! 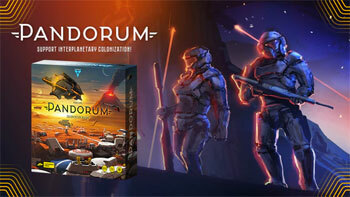 Pandorum is a cosmic strategic eurogame where you and your rivals colonize the lifeless but resource-rich planet; for 1-4 players. 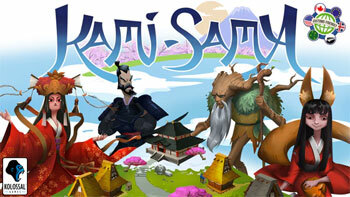 A game of asymmetrical powers, area control, & beauty for 2-4 players.